OUR DIFFERENCES empower us to discover new opportunities. 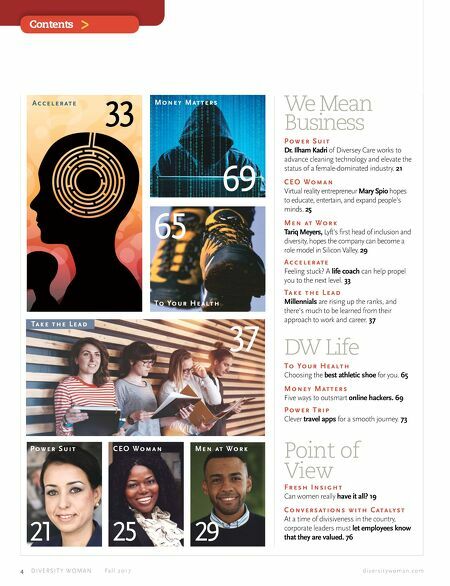 Our associates' broad perspectives and experiences help us deliver compelling investment solutions for clients and create a workplace where people feel free to bring their best selves to work. 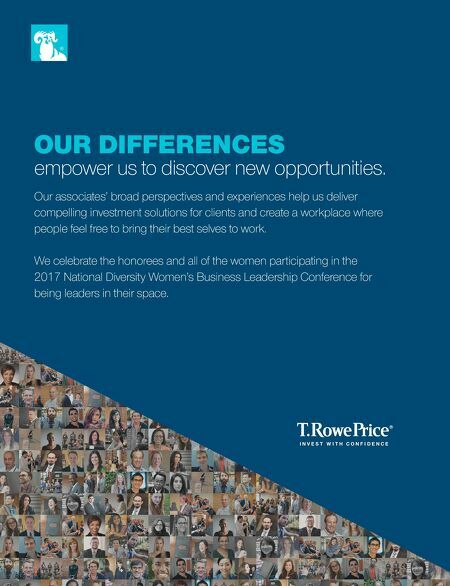 We celebrate the honorees and all of the women participating in the 2017 National Diversity Women's Business Leadership Conference for being leaders in their space.